In January 2017, a prestigious event took place Place Vendôme in Paris, France. A Diamond Party took place for the occasion, & for the guests’ greatest pleasure ! Who would find the real diamond in his glass ? 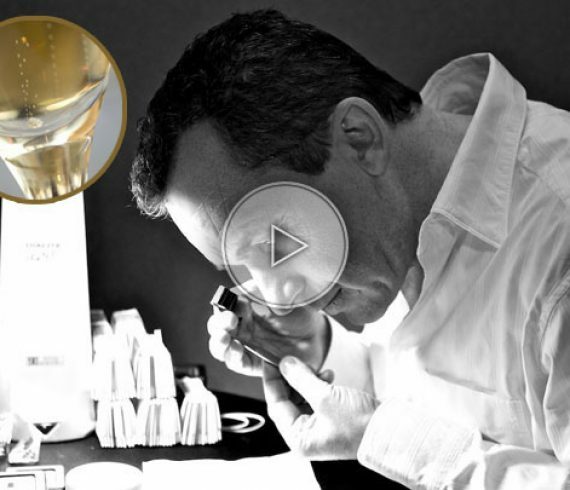 Our expert took care of the guests during three hours in order to tell them if the diamond they found in their glass of Champagne was real or not ! Everyone was glad to be a part of this extraordinary event in such a glamorous atmosphere !